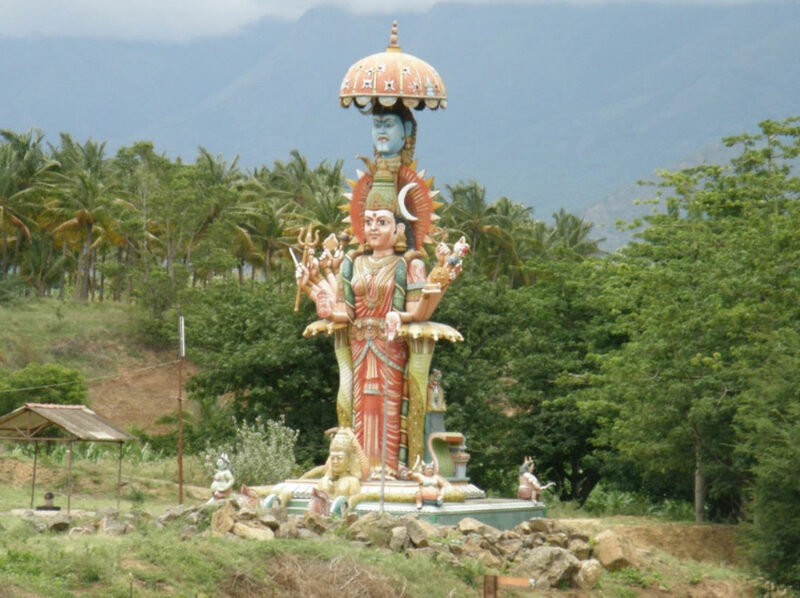 Away from the teeming masses of the cities, deep in the Indian jungle, there are people who believe in forest gods and goddesses. Many are openly hostile to Christians. Yet, here we were, bringing the Gospel of hope and light into the darkness. The moment we entered this forest village we could feel the hostility and presence of pure evil. God emboldened us as we started witnessing to the women we saw washing tamarind (a local Indian spice often used in cuisine) at the stream. The people here also believe in karma and reincarnation after death, not recognizing that we are all sinful and will stand before God. We boldly told them that there is indeed life after death and that Jesus Christ can wash them with His blood and that Satan will then no longer have any hold on them. God is good! The Gospel is powerful! Several women responded to our testimonies and came to Christ. This particular village is quite large for a jungle village and once had a church that had died over the years. Harvesters Ministries took hands with the local pastor and helped re-establish a church that is ready to serve the community. Reports from this village are that the church is growing and people are experiencing God’s love and mercy in their daily lives. In a large town a few kilometers from the Bay of Bengal, Harvesters Ministries’ representative *Peter is working among these tribal communities. “The nearer we come to Christ, the more intense missionaries we become,” *Peter believes these words and experiences them in his daily life. “We face the burden of winning the lost at any cost and this burden intensifies every day. These tribal people also believe in the spirits of their ancestors and as a result, here it is quite challenging to minister to them.” Harvesters has trained and enabled Peter and others like him to become pastors and lead the lost to Christ. *Anjali is HIV-positive. She was lost until a Harvesters pastor shared the Gospel with her. Sadly, in Anjali’s village she will always be seen as the girl with HIV, but she knows that she is a loved daughter of God. God can use anyone to do His work and to enlarge His kingdom. 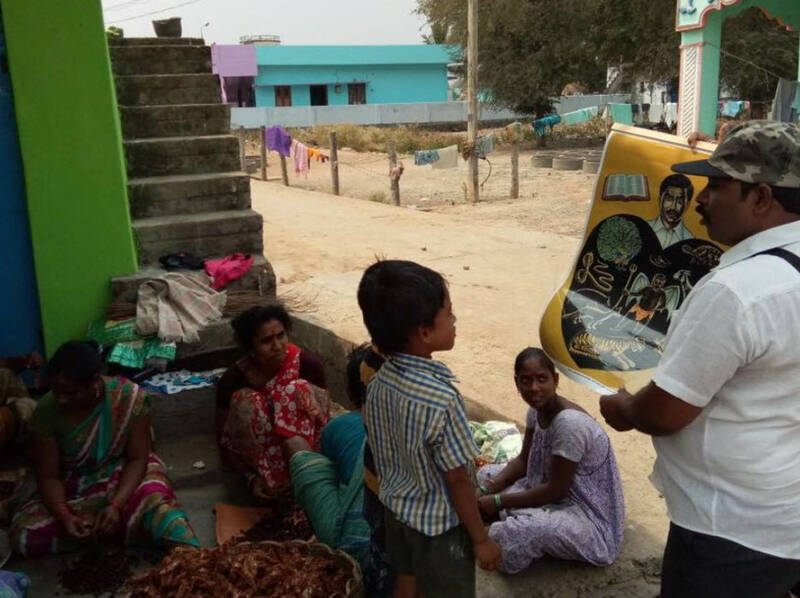 Anjali has completed her evangelism training with Harvesters and is now sharing the Gospel with other individuals who are seeking the Truth. 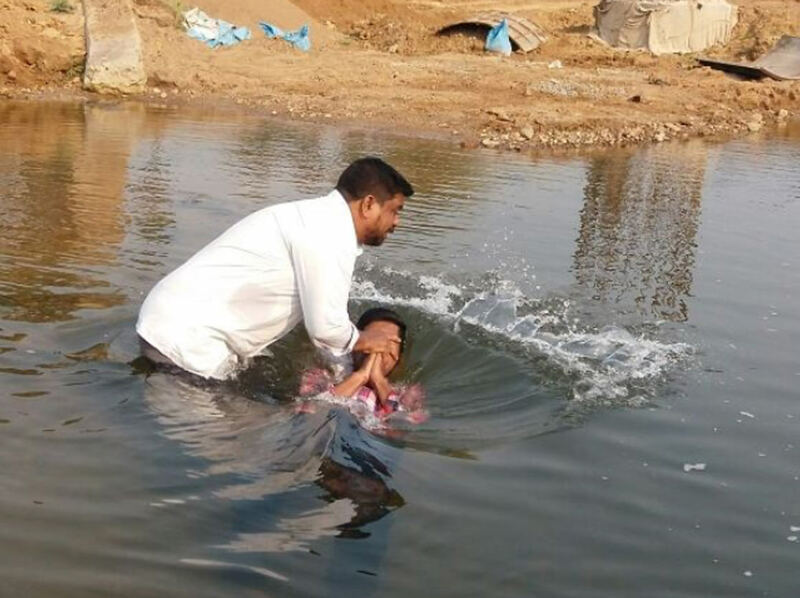 Harvesters Ministries has been involved in India for the past three years. In that time more than 4300 churches have already been planted. 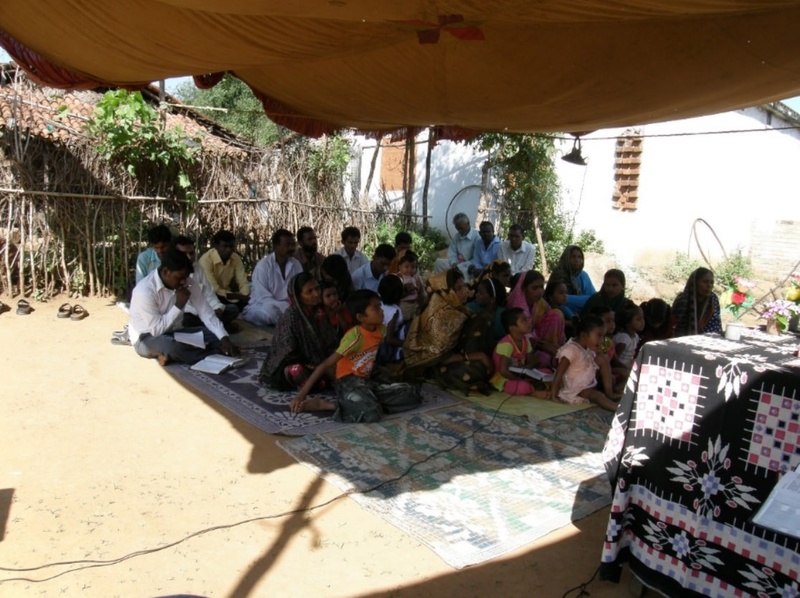 Pastors are being trained for these churches and the Harvesters curriculum is being translated into 10 of the 16 major languages of the country (there are over 650 known dialects spoken in India). What a wonderful God we serve. None of this will be possible without Harvesters Ministries supporters. Harvesters Ministries is a church planting organization with many willing missionaries working across the globe to evangelize the lost at any cost. We are seeking the support of people with a passion for Christ to lighten our burden and help us to mend the nets.